The Wise Virgins was a wartime ballet created by the Sadler's Wells company and based on the story of the wise and foolish virgins from St. Matthew's gospel. Constant Lambert, who had recently had success with his ballet Horoscope and may have been looking for a companion piece for performance on the same night, initiated the scheme and chose eight pieces from Bach's cantatas and chorale preludes. 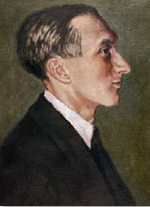 William Walton was invited to orchestrate them, and for the most part he worked from piano transcriptions. 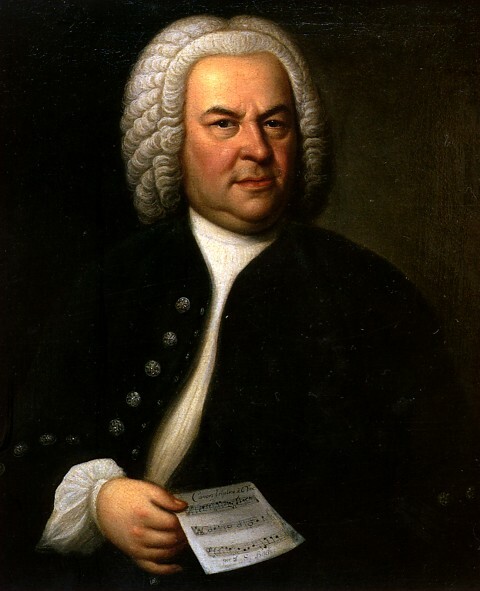 Walton and Lambert were contemporaries and Lambert suggested that Walton should "do to Bach as Beecham routinely did unto Handel". The premiere was in April 1940 at Sadler’s Wells theatre, with the Vic-Wells company directed by Lambert and a spectacular cast and crew. Rex Whistler designed the sets and costumes, Margot Fonteyn and Michael Soames danced and the choreography was by Frederick Ashton. However, the work was not an immediate success. Worse was to happen a month later when the Vic-Wells company attempted a tour of Holland. In the face of the sudden German invasion, they were forced to beat a speedy retreat, and in the process lost the costumes, the sets and the music. Some of the missing parts of the music, including the first movement "What God has done is rightly done", was later reconstructed by Philip Lane. Following it's disastrous start, the Wise Virgins never gained public acceptance, and was never resurrected as a ballet. In the post war period, along with Beecham's style of performing of Handel, it was looked on as vulgar, and now it stands opposed to the modern trend for authentic performance and period instruments. However, there is much to admire in the work. The scoring is expertly done with both delicacy and brilliance, and while capturing the essence of the original music, it contains plenty of vibrant twentieth century colouring. The Wise Virgins was performed by the Portobello orchestra on the 13th December 2008, conducted by Anthony Weeden.